Embrace The Variance With Buffalo Blitz At Coral Casino. With Playtech having released their highly volatile new game, Buffalo Blitz, earlier this month, Coral Casino has become the latest online site to add the six-reel monster to its roster of slot machines so if you want to embrace the variance get involved. Available on desktop, mobile and tablet device, the Buffalo Blitz features a whopping 4,096 ways to win and can be played from just £0.40 per spin. 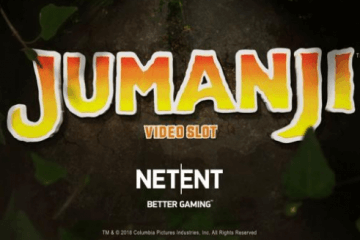 Set in the grasslands of North Africa, the slot is fairly similar to WMS’ Raging Rhino in terms of its visuals and gameplay, with the buffalo icon potentially appearing as a stacked symbol on all reels while also triggering the machine’s most valuable payout. Other animals to feature on the game’s six reels include moose, skunks, bears and lynxes, while a diamond symbol is a substitute wild that appears from the second reel onwards. 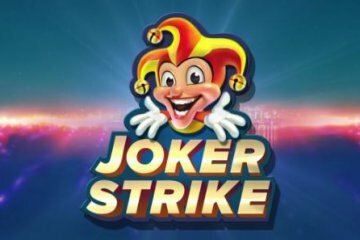 This diamond symbol also becomes increasingly important in the slot’s main attraction – a free spins bonus feature that awards 100 bonus games – as it can potentially offer up to a 5x prize multiplier on all winnings. 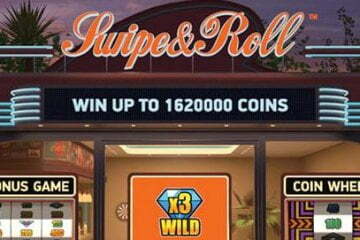 The free spins feature can also be re-triggered, resulting in a grand total of 200 bonus games being up for grabs with the diamond multiplier in play the whole time. This understandably leads to some huge wins when it comes around – especially given the stacked buffalo symbols that appear on all reels – but the fact that it is so difficult to trigger is what gives Buffalo Blitz its overall high variance. As such, if you want to tame this particular slot beast, you’ll need to do so armed with a large bankroll or a shrewd investment strategy, as even with Buffalo Blitz’s 4,096 ways to win, the game can still potentially lay waste to your casino balance. 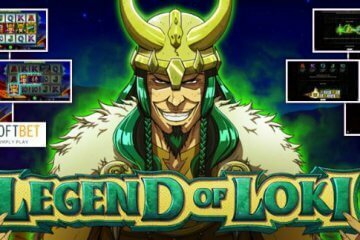 Should you be able to ride out the game’s unbelievably high volatility, however, the huge jackpots on offer will certainly make it worthwhile, so embrace the variance. 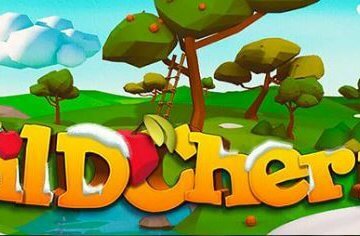 In addition to Buffalo Blitz, players at Coral Casino will also find a number of top titles from Playtech and Ash gaming, including the three new Age of the Gods titles and some more familiar slot staples like The Riches of Don Quixote and White King. If that sounds like something you want to be a part of, head on over to the casino now and take advantage of their incredibly generous welcome offers.